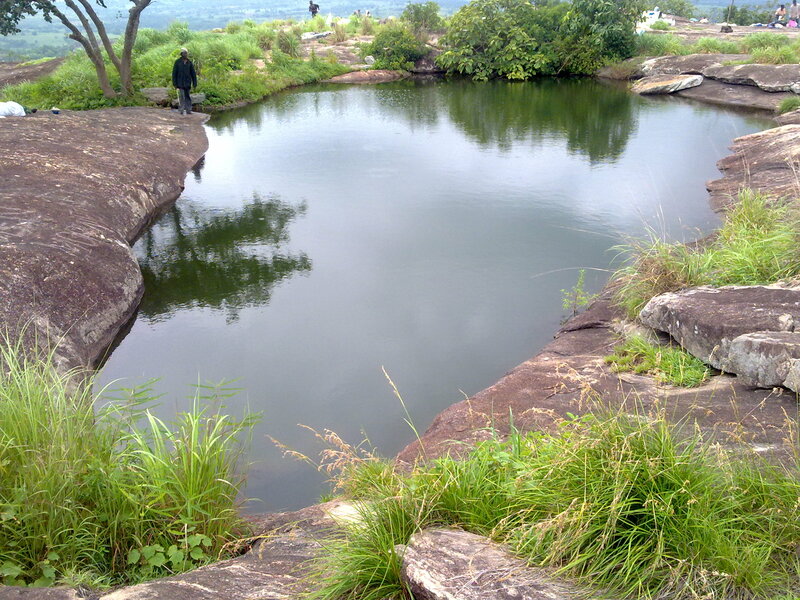 High in the sky soars the tranquil Iyake Lake, also known as Ado Awaye Lake, reposed graciously at the peak of Oke-Ado Mountain in Oyo State, southwest Nigeria. These mountains spread from Ado-Awaye town into the surrounding plains, standing imposingly above the verdant rainforests; and they hold numerous natural, cultural and historical attractions which are of great spiritual significance to the Ado-Awaye people. 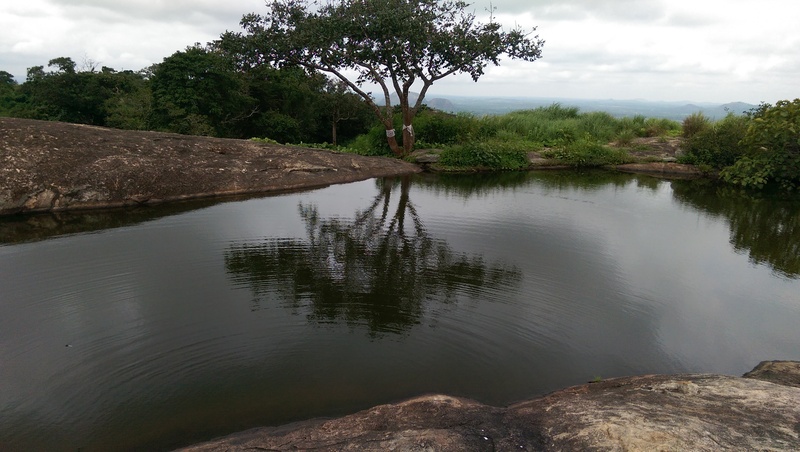 Your tour starts from Lagos, where you will take a trip to Oyo State day to the tourist site, Ado Awaye, the suspended Lake on a mountain in Oyo. Light refreshments will be served on the road trip, drinks and bottled water, also. You will climb high into the sky to explore a lake on a mountain and other amazing sites. 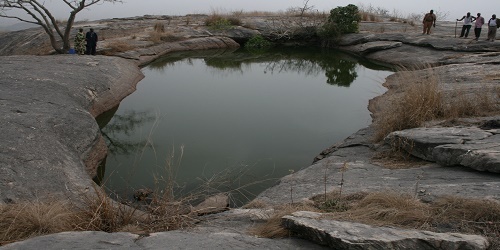 The lake is called the Suspended Lake of Ado Awaye. The Mountain has over 7 major attractions. You will explore all of them. Then, you will proceed to Ibadan for dinner and check into your respective hotel rooms. The following day, after breakfast, you will check out another interesting site in Ibadan called Agodi Parks. Agodi Gardens, as people call it, now wears a new look and bears a new name. The once abandoned tourist site is now a resort of international standard with features that are normal around the world. The features include a park with now domesticated animals, two standard swimming pools, a children’s play park with a variety of games, a functioning restaurant and bar, a lake and large expanse of land from which you return to Lagos.